Do I Need a Special Cake Mix for Fondant? Can I Put Pineapple Chunks Into My Lemon Cake Mix? 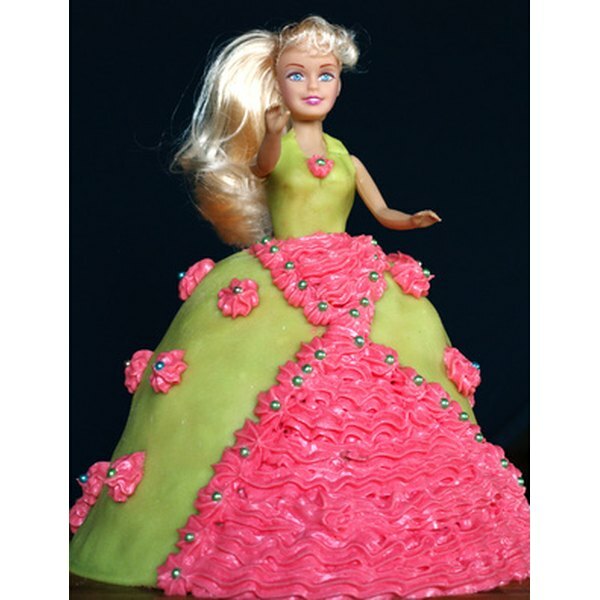 Bake a dome-shaped cake to create a Barbie doll cake. 3 Do I Need a Special Cake Mix for Fondant? 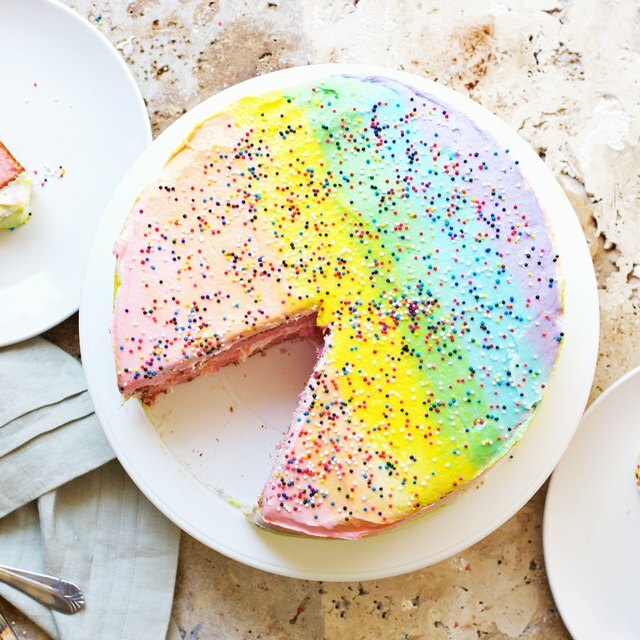 While store-bought cakes will always look perfect and delight party guests, there's nothing quite like baking a cake yourself. People really appreciate the personal touch. It might seem like you need a dome-shaped cake pan when you want to make a cake to look like a Barbie doll's ball gown, an igloo, a baseball cap or something else. However, you can make cakes in those shapes using items you likely already have in your kitchen. Baking the cake does require some simple adjustments in order to achieve the finished look you desire. Preheat your oven to 25 degrees less than the directions note on your cake mix box or recipe. Mix your cake batter according to the directions. Choose a large, round oven-safe bowl in which to bake the cake. Spray the bowl with cooking spray and pour in the cake batter. Leave your cake in the oven for five minutes longer than the directions advise on your recipe. When that amount of time has elapsed, pull your cake out of the oven and stick a wooden dowel (a toothpick will work fine) into the middle of it to test for doneness. The dowel likely won't come out clean--which is the sign of a finished cake--because the center of the cake isn't done. Turn off the oven and place the cake back inside with the door shut. Use the dowel to check the cake's center every five minutes until it's finished (the dowel comes out clean). Let the cake cool in the bowl for five minutes, then turn it out onto your cake platter. Wait until it's completely cooled to decorate it as you please. What Can I Substitute for Cake Flour to Fry Chicken? Do You Have to Refrigerate Your Wedding Cake?